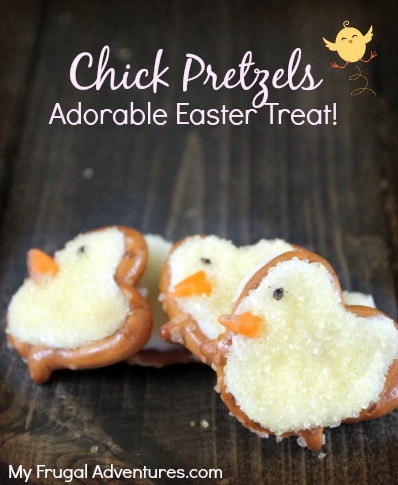 Here is a fun recipe that is very easy and is a perfect way to get the kids in the kitchen. 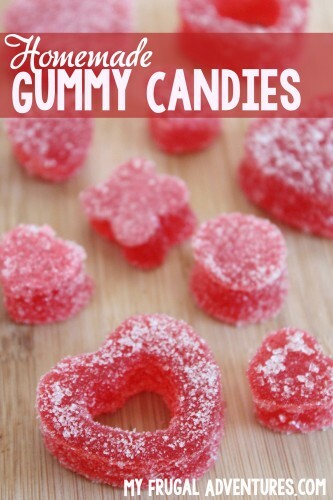 You can make these soft, chewy gummy candies in any flavor, color, shape that you like. This is not a healthy treat by any means– I am going to play with the recipe a bit and see how it works with fresh fruit juices or pureed fruit in the future- but moderation is always key. 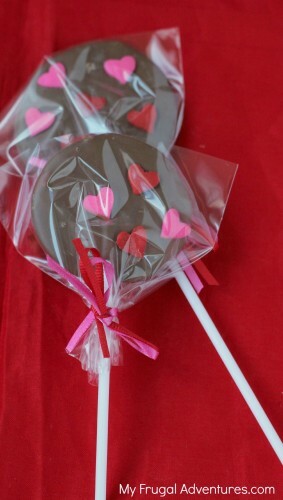 If you want something to make on occasion that the kids will love- give this a shot! 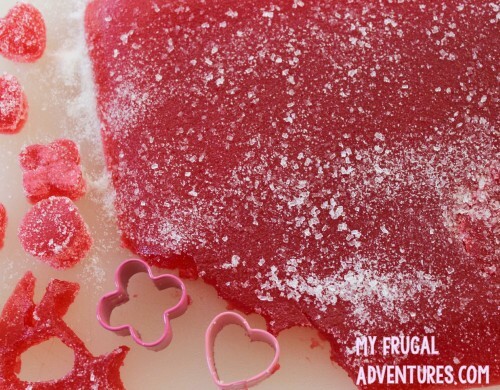 These are gummy candies so they will be semi-firm and sort of like bagged lifesaver jellies. These are not quite as hard as a Gummy Bear – they are more melt in your mouth like a firmer version of a Jello Jiggler. So here goes- the recipe is crazy easy. Prepare your pan- spray olive oil on a 9x9 baking dish or use a candy mold in the shape of your choice. Next add 3 packets of gelatin to a ½ cup of cold water- stir constantly while adding the gelatin. Add one box of Jello to the mixture- stirring constantly. Either place the mixture in a microwave safe bowl and heat in 30 second intervals until smooth and melted. All the little grains of gelatin and Jello should be completely dissolved OR place in a pot and heat on the stovetop. You don't want to burn the mixture just get it completely smooth and melted so low to medium heat should be fine. Remove from heat and gently pour into the container of your choice- either molds or in loaf pans (for thicker candy) or a 9x9 dish for thinner candy. Set aside for about 20 minutes until nice and firm. Place on a cutting board and sprinkle generously with sugar. If using a casserole dish or loaf pan, you can cut the mixture into little squares or use cookie cutters to create shapes before you coat in sugar. I used little cookie cutters to create hearts- you can find these in the baking section of craft stores, cooking stores, Target/Walmart or I like to use clay cutters for mini shapes in the craft stores. You can find tons of options for candy molds from Amazon here. These would be so fun for a Lego party or little hearts for Valentine’s or green for St Patrick’s Day– really the options are endless. 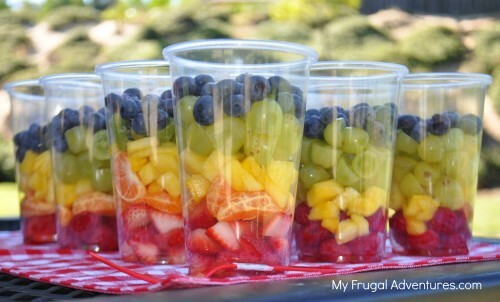 Rainbow Fruit Cups- so fun for kid’s parties!